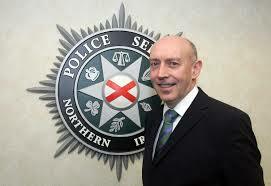 Mr McGrory’s failure to disclose the February 2007 statement to the PSNI is now the subject of a complaint lodged with the Northern Ireland Bar Council, alleging that the Director of Public Prosecutions broke the barristers’ code of conduct. “…however no decision or determination has yet been made”, she added. 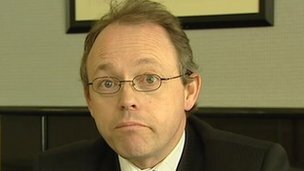 Liam Adams’ solicitor, Philip Breen has also written to the chairman of the Stormont Justice Committee, which recently questioned Mr McGrory at a public hearing, taking issue with comments made by the DPP in relation to his handling of the Liam Adams case. 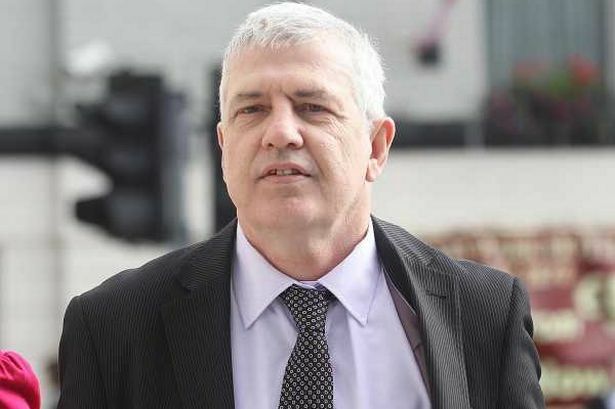 He told the chairman, Alastair Ross that a claim made to the committee by Mr McGrory that he was ‘of no value’ to Liam Adams’ defence team who had chosen not to call him as a witness was incorrect. “This is simply not the case”, he wrote. 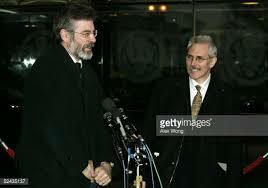 We still sought to interview Mr McGrory ourselves and it was only after the Public Prosecution Service informed the Court that they were no longer relying on Mr Gerry Adams as a witness in the Trial of our client that the pursuit of Mr McGrory ceased. However please note that if the Defence had been informed at the time that Senior Crown Counsel had advised that police should take a statement from Mr McGrory we certainly would not have given up our pursuit of trying to interview him ourselves or indeed calling him as a witness. Alastair Ross has failed to respond to invitations to comment from thebrokenelbow.com. This entry was posted in Uncategorized and tagged Gerry Adams. Bookmark the permalink.